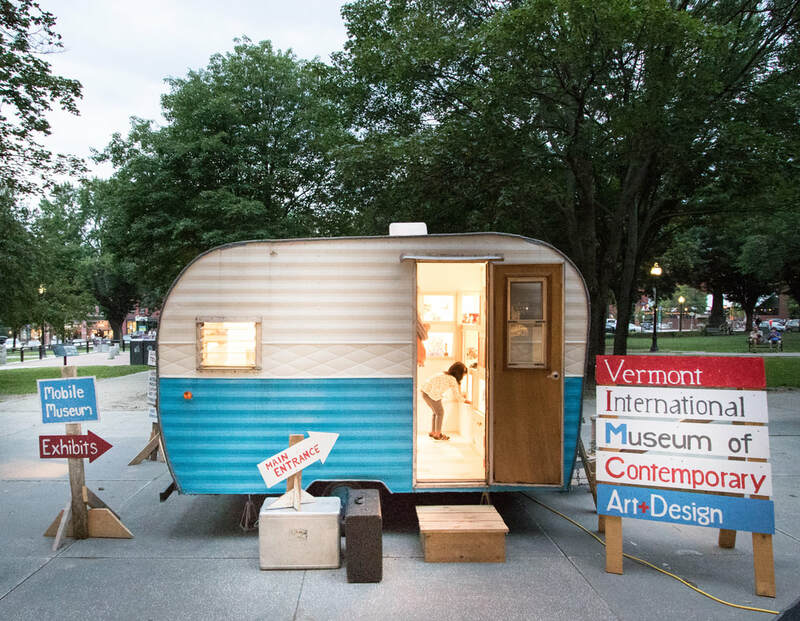 ​The Vermont International Museum of Contemporary Art + Design Mobile Museum. 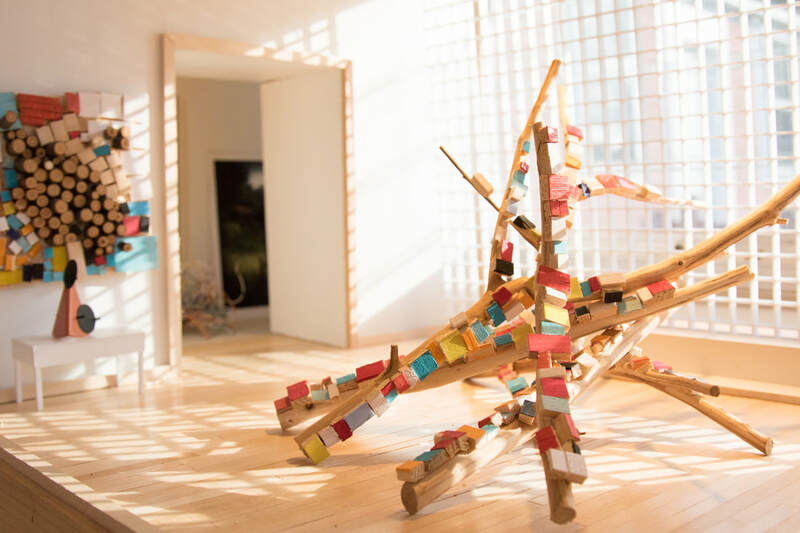 Using a Creation Grant from the Vermont Arts Council, with funding from the National Endowment for the Arts, Matt Neckers spent three years transforming a dilapidated 1960’s era camper into a a 1:12 scale, miniature art museum housed inside a 1960s era camper. He also created countless pieces of original tiny artwork to fill the museum’s galleries. The mobile museum visited multiple locations in Vermont, including the Kent Museum, an asbestos mine, the Museum of Everyday Life, Burlington City Arts and the Fairbanks Museum. Upcoming 2019 visits include the Fleming Museum. 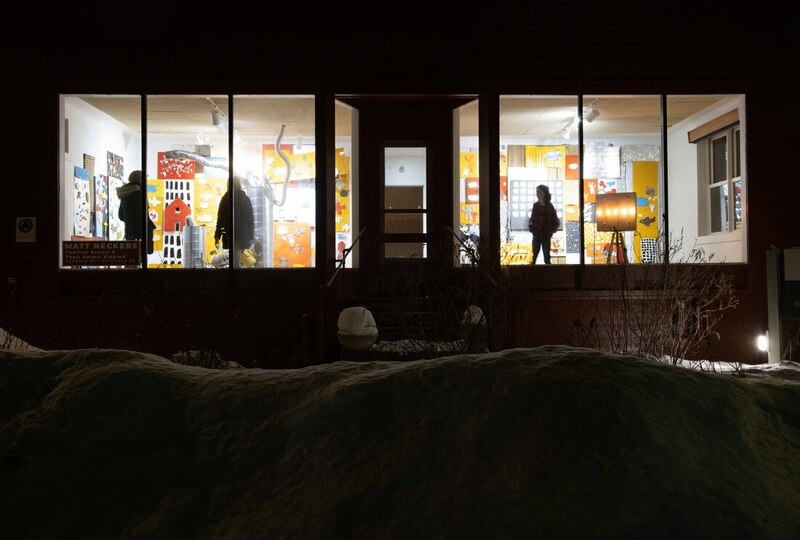 VIMoCA+D has been featured by Hyperallergic, Vermont Public Radio, Art New England, Seven Days, Vermont Art Guide, and several other publications. It will continue to tour in the spring of 2019. 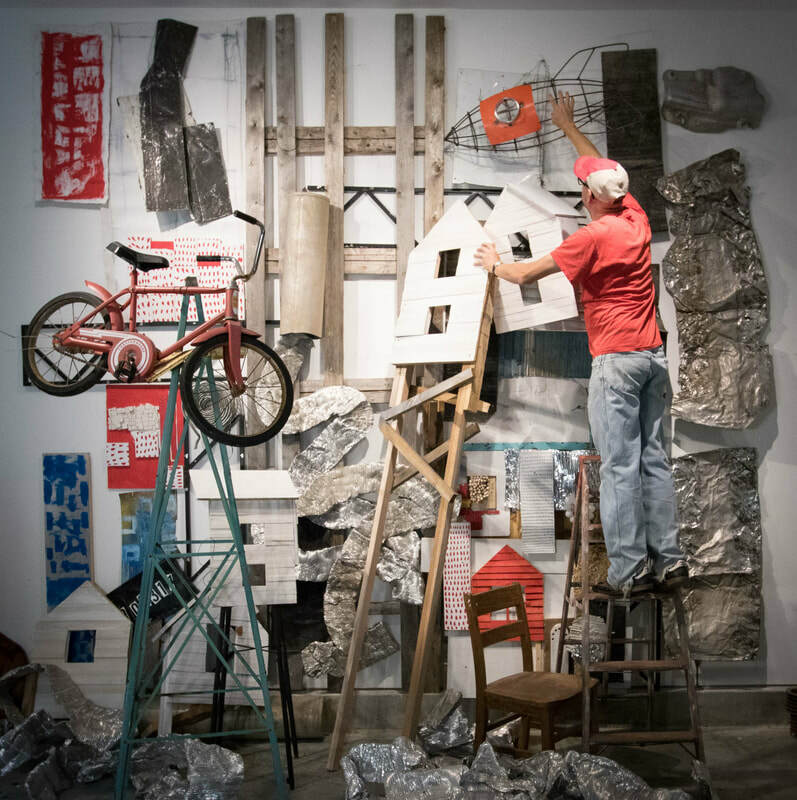 This installation is from 2015 at the Vermont Studio Center. At other times, the rocket has been installed hanging from a tree, near a busy roadway, with a parachute draped above. It's also been installed in a remote forest, crashed into the ground to surprise local hunters. 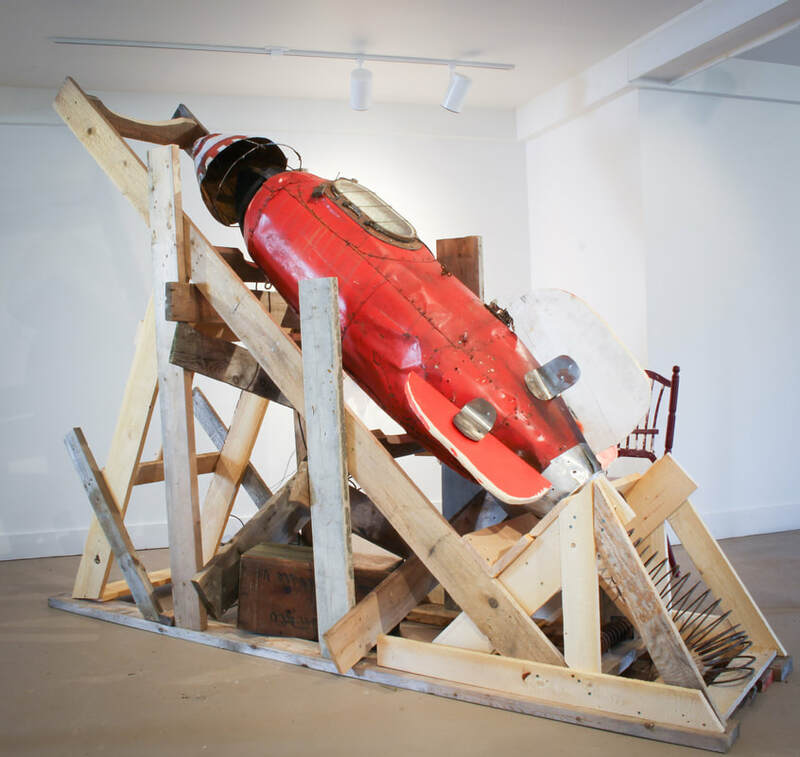 When an early version of this piece was stolen in 2011, headlines about a stolen rocket were picked up by national newswires. The piece was eventually returned. The perpetrators remain at large.